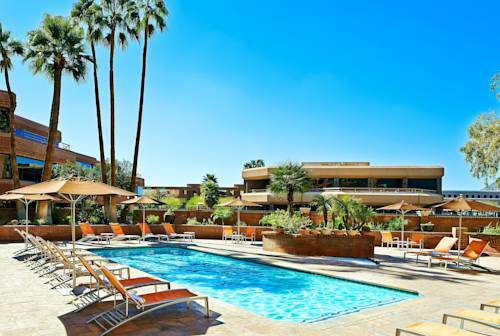 it's always a delight to take a look at all the close by attractions around Andaz Scottsdale Resort And Spa. 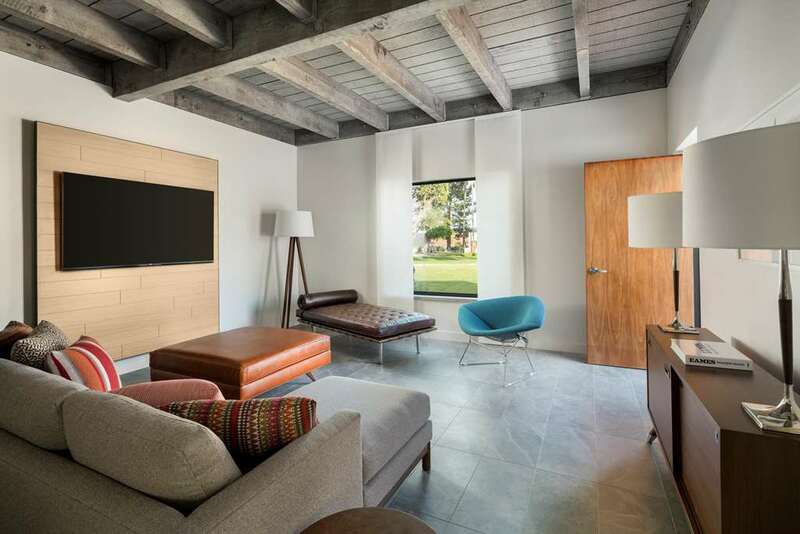 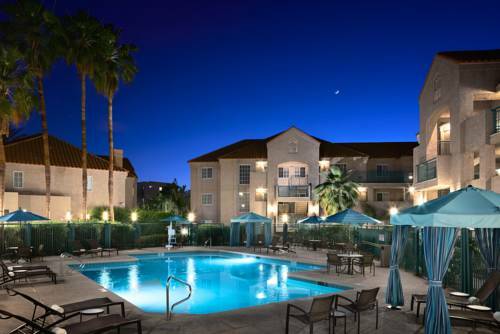 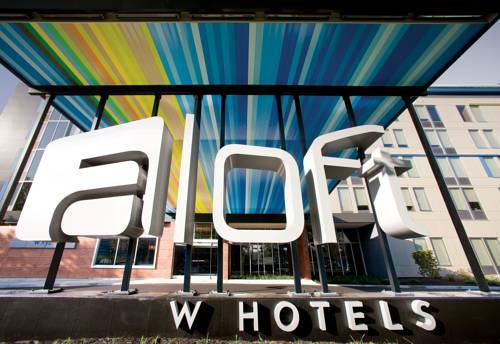 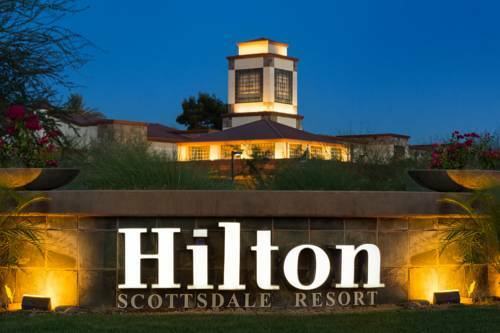 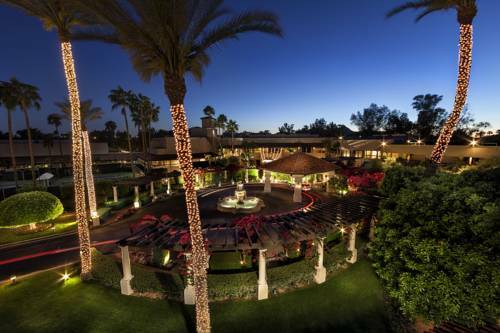 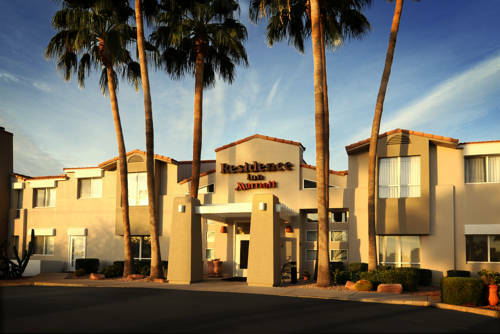 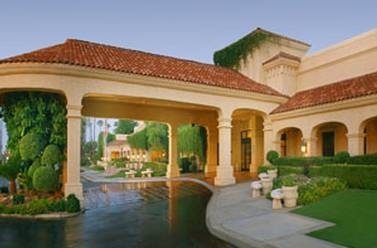 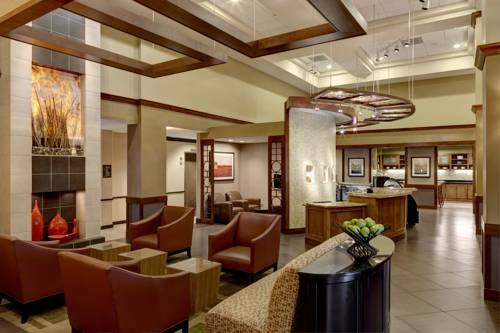 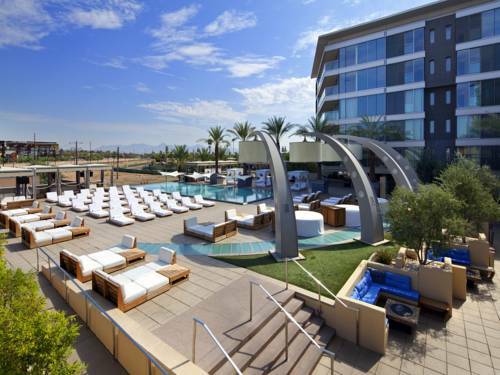 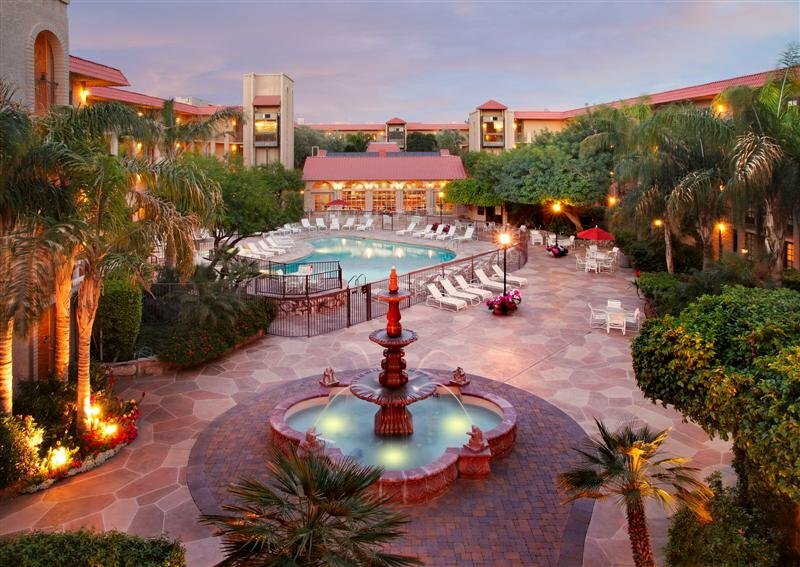 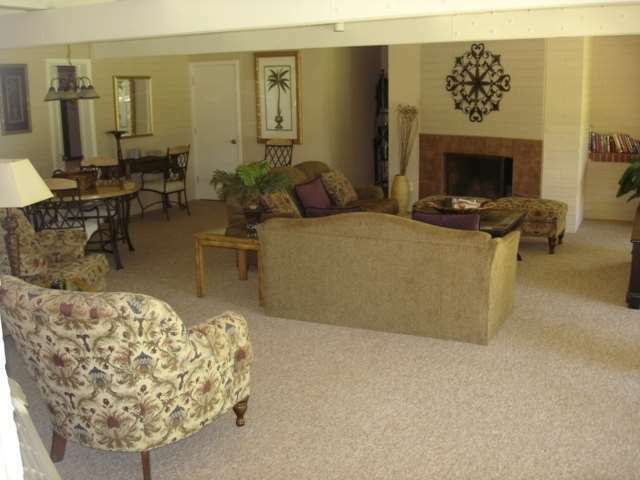 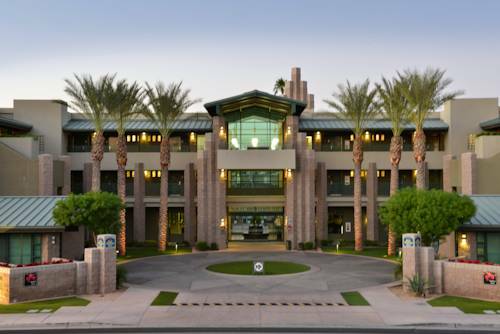 These are some other hotels near Andaz Scottsdale Resort And Spa, Scottsdale. 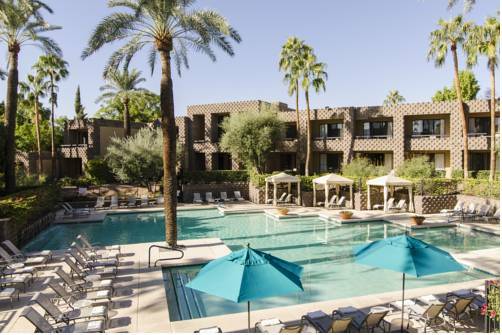 These outdoors activities are available near Andaz Scottsdale Resort And Spa.